Antonia Boyle is a certified NLP Master Practitioner, Eriksonian Hypnotherapist, Yoga, Relaxation & Health Specialist. 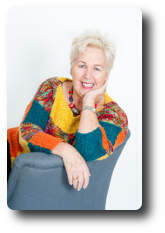 She is the founding director of Alpha Waves International PDS, based in Westerham, Kent, which she created in 1985. Antonia uses the wonderful technology of NLP (Neuro Linguistic Programming) in her coaching, Brief Therapy Practice and training programmes. She works as a trainer, coach and therapist with a wide range of people from all walks of life (children and adults). She works one-to-one with clients at her Westerham NLP practice as well as with groups in training/workshops sessions throughout the UK. Her one-to-one sessions help individuals rediscover their own inner strengths and resources so that they can live life to the full, mentally as well as physically and achieve their full potential on a personal as well as professional level. Her other areas of expertise include yoga, meditation and relaxation. Antonia has trained yoga teachers for more than 20 years for the British Wheel of Yoga and has been teaching yoga professionally for more than 35 years. More recently she has been delivering training to yoga teachers on yoga therapy, which is the process of empowering individuals to progress their health and wellbeing through the application and teachings of yoga. Antonia specifically trains yoga teachers in advanced communication skills and appropriate NLP techniques. 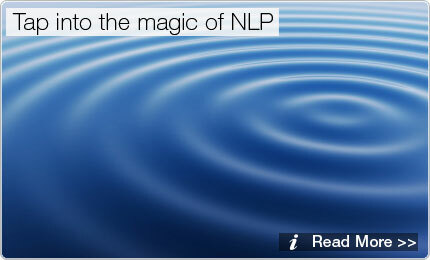 NLP is about modelling excellence; noticing what works, finding out what makes it work and then doing it. 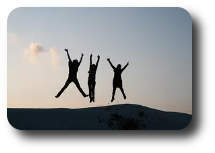 NLP looks at what it is that motivates people to do things, so that they have outstanding results. For more information please Get in Touch. Have an easier birth after a 90 minute session with our EASY BIRTH™ Practitioner. Birthing anxiety based on earlier experienced can be cured.